The globally popular arcade shooting game “Metal Slug” will be newly released as a virtual reality game this year, brought to fruition in partnership by US-based Studio Roqovan and South Korean telecommunications provider KT. KT and Studio Roqovan, developer of VR game “World War Toons,” have agreed to co-develop “World War Toons: Metal Slug VR,” and showcased a demo of the game at last week’s MWC Americas 2018, KT said Sunday. 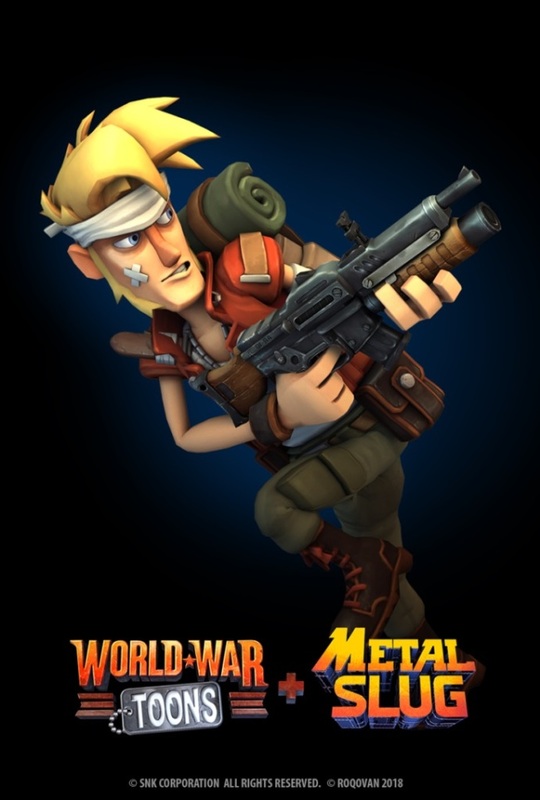 “WWT: MSVR” will combine the gameplay of first-person shooter VR action game “World War Toons” with the characters of the famed “Metal Slug” series, originally released in 1996 by Japan’s SNK Corporation. It’s the first time for KT to jump into VR game development with a global game developer, following a similar attempt earlier this year with the release of “Special Force VR: Universal War,” launched in partnership with a domestic game developer. The “WWT:MSVR” demo version released in the US this week can support one player only. But in December this year, the firms plan to release a beta version of the game that can support up to four players at once, KT said. Studio Roqovan will take charge of developing and publishing the VR game while KT will focus on building 5G network compatibility as well as interactive content business development efforts. In addition to “WWT: MSVR,” the two sides will continue to build more VR games based on the intellectual property of popular games, they said.